Customer Service Archives • i3 Solutions Inc. 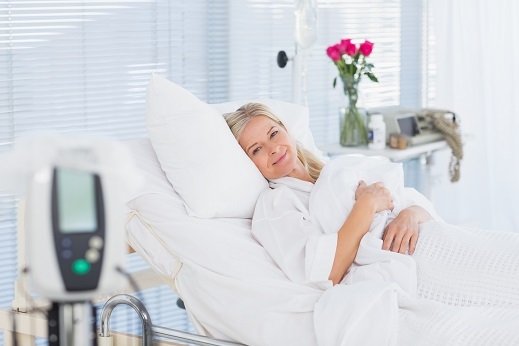 The award-winning Integrated Bedside Terminal by i3 Solutions, where patients, hospital staff and administrators can now experience the ultimate on-demand solution to enhance the delivery of care in hospitals. Our managed services offer a wide variety of flexible, mix-and-match options that are tailored to your needs and your budget. Copyright ©2015 i3 Solutions Inc. All Rights Reserved.